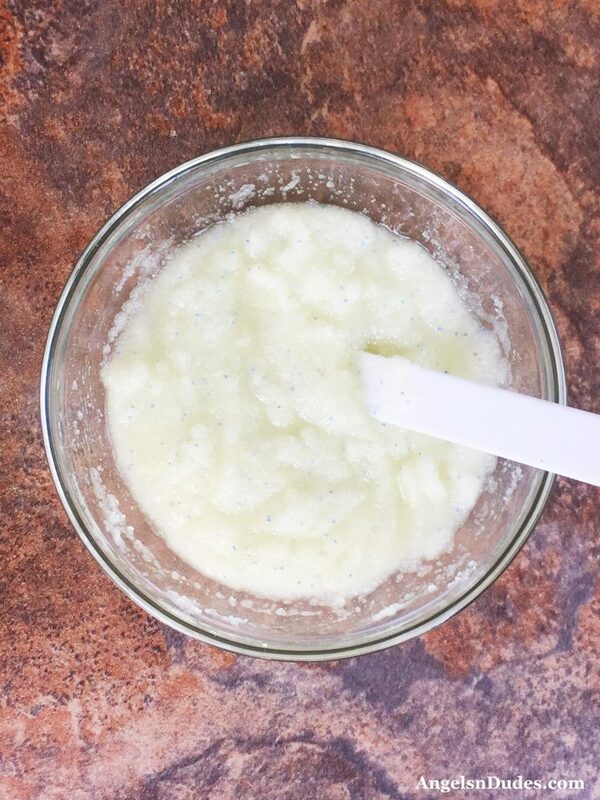 Are you looking for a homemade sugar scrub that will gently exfoliate and remove dead skin? 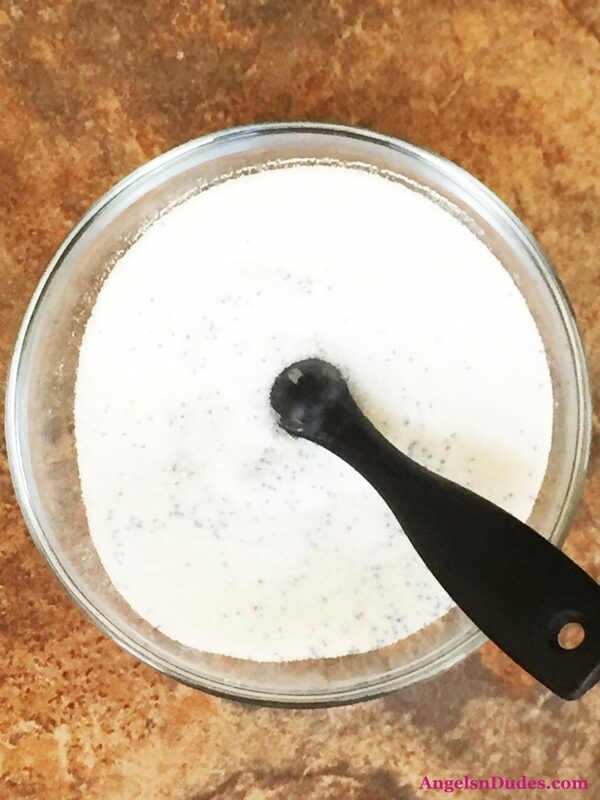 Our Madagascar Vanilla Sugar Scrub recipe will brighten, refresh and unclog pores, leaving your skin renewed and moisturized. As Summer inches closer and closer, it’s important to make the most of whatever time you have left to get ready for bathing-suit-tank-top-and-sleeveless-dress season. Whether you’ll be attending outdoor picnics, taking trips to the beach, or enjoying long walks in the woods, your skin is going to be on full display and it needs to be on point. To get ready for summer, you may have decided to work out or even to give up sugar. But there’s one thing you shouldn’t give up sugar in. 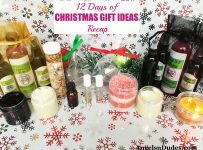 Your face and body scrubs! Sugar is actually a gentle exfoliant which helps to remove dead skin. It also brightens, refreshes and unclogs pores, leaving your skin renewed and moisturized. 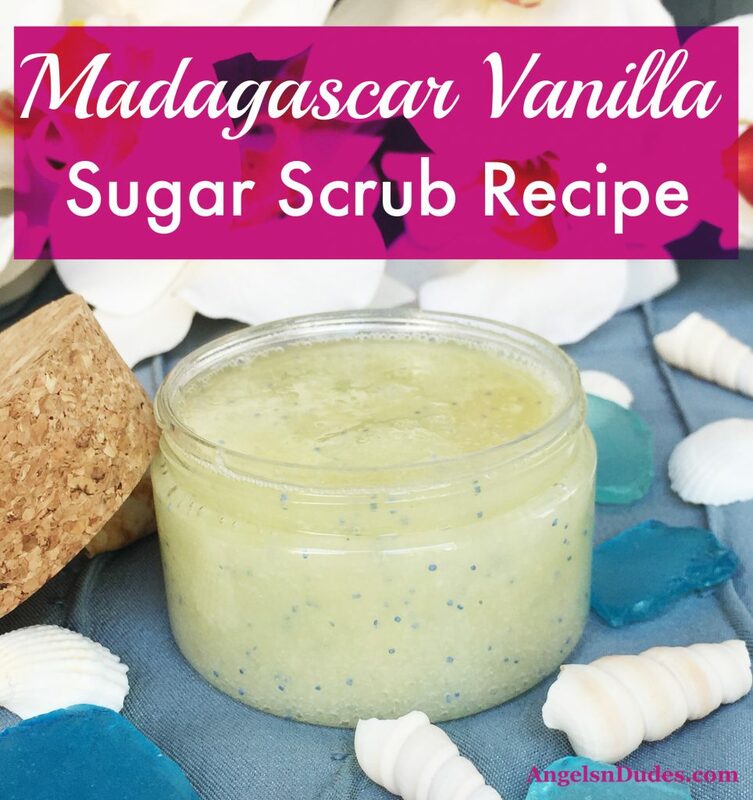 So treat your skin to some sugar and try this intoxicating Madagascar vanilla-scented sugar scrub recipe! 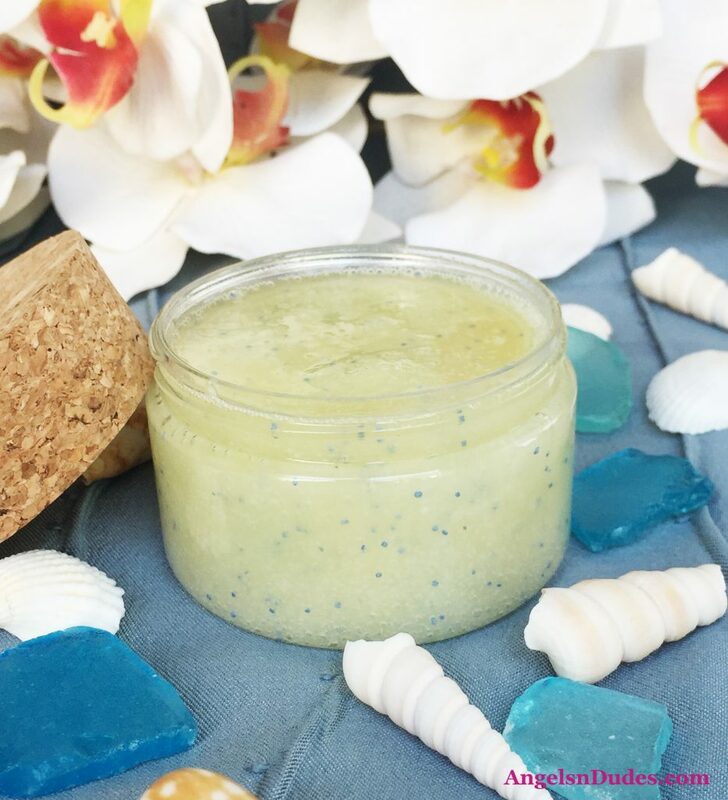 Hydrating tucuma butter gives this scrub a non-greasy, moisturizing feel that you will totally fall in love with. It’s easily absorbed deep into the skin without clogging the pores, protecting your skin from dehydration. 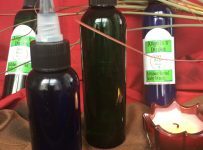 It’s also effective in eliminating fine lines and wrinkles, comforting and soothing skin irritation, repairing sun-damaged skin, lightening and diminishing dark spots, scars and stretch marks, and aiding in the healing of certain skin issues like acne, eczema and psoriasis. Hemp seed oil helps to keep your skin healthy and prevents breakouts. 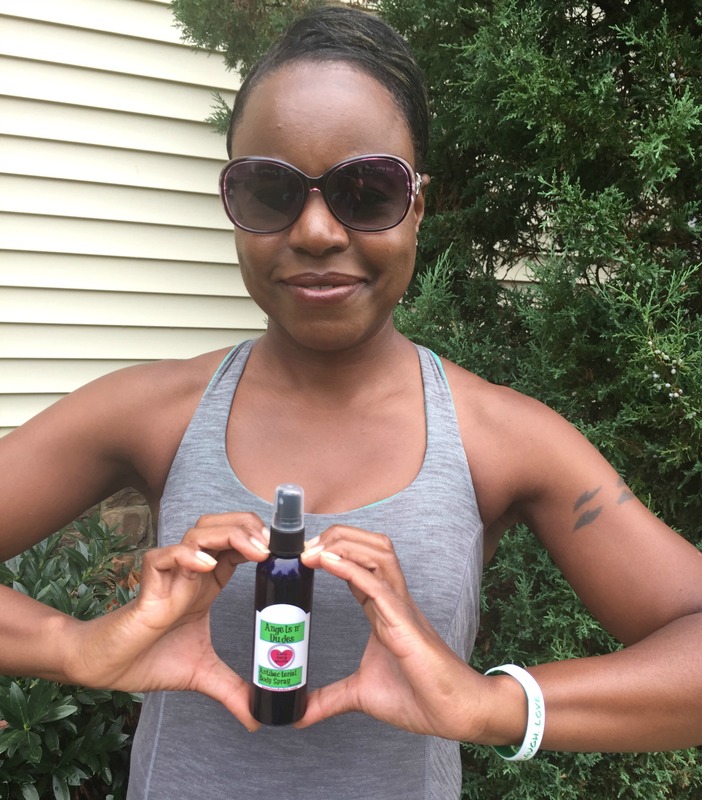 It’s a good source of fatty acids which are nourishing to the skin and protect it from inflammation, making hemp seed oil a helpful treatment for dermatitis, eczema and psoriasis. Sunflower oil is a great source of vitamin E plus it’s rich in nutrients and antioxidants. This helps protect your skin from exposure to sunlight and reduces the appearance of fine lines and wrinkles without clogging your pores. It’s also effective in treating skin conditions such as acne, and its calming properties soothe inflamed, red or irritated skin. Using sunflower oil regularly can help remove impurities and dead skin cells, leaving your skin smooth and moisturized. Aloe vera oil is known for its soothing, skin-repairing, and anti-inflammatory properties. 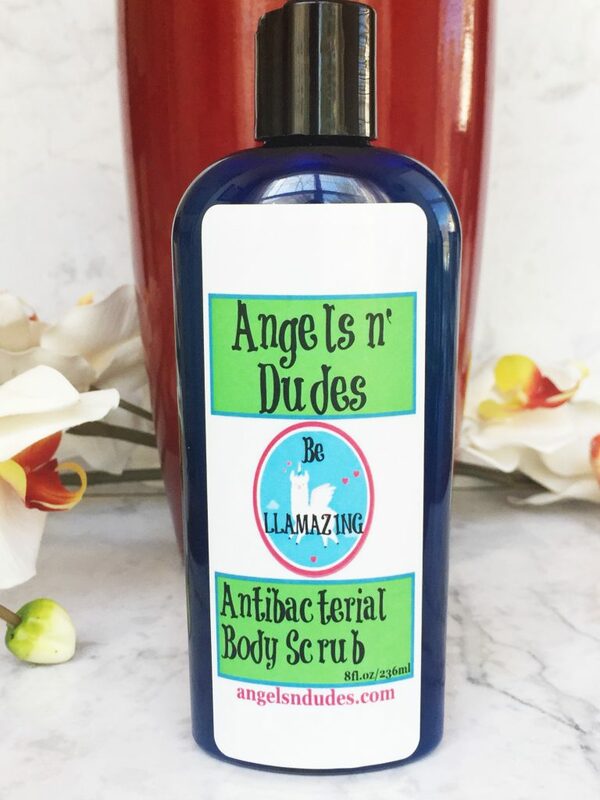 It’s also hydrating without leaving a greasy feel behind, and it has serious antibacterial skills, making it especially helpful in fighting acne and getting rid of pimples and blackheads. 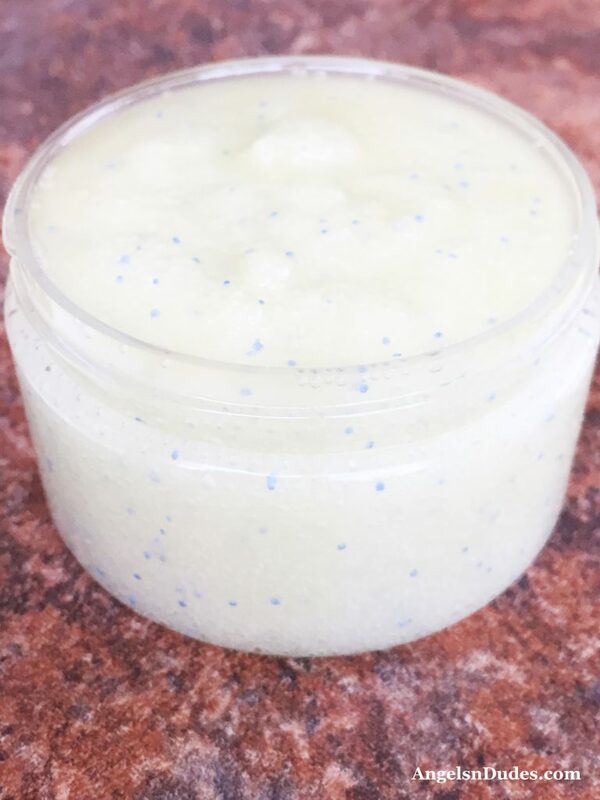 The sugar in this sugar scrub unclogs pores and retains the moisture in your skin, hydrating it and making it a gentle and non-irritating option for sensitive skin. 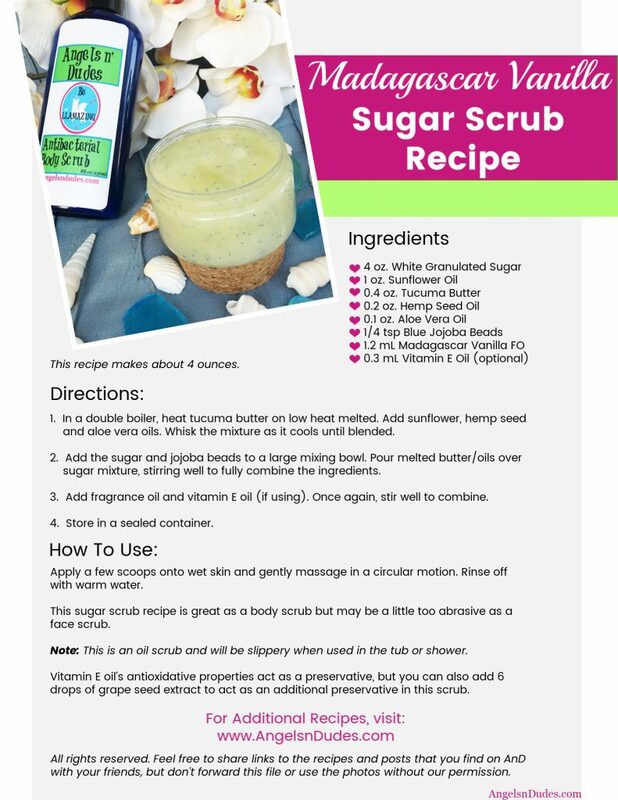 Combined with nourishing tucuma butter, hemp seed oil, sunflower oil and aloe vera oil, this sugar scrub recipe will thoroughly exfoliate your skin and leave it smooth, soft and supple. 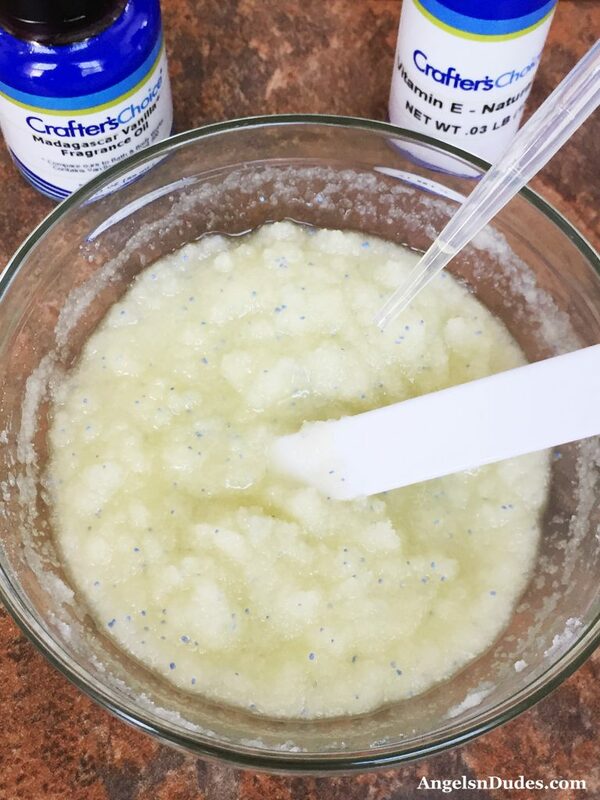 You might even find that your skincare products work more effectively after using this sugar scrub, as your pores will be unclogged and able to retain moisture better. 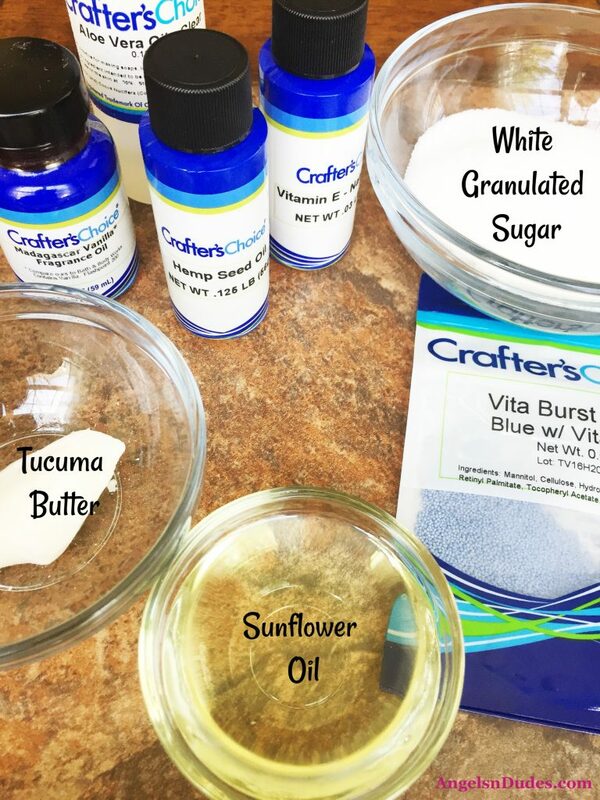 This sugar scrub recipe is a naturally gentle abrasive that will help remove dry, flaky skin cells while refreshing and brightening your skin. You’ll have smooth, healthy and flawless skin that will feel renewed and moisturized afterwards. 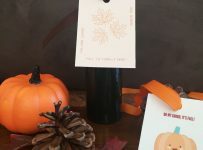 We’ve scented this recipe with one of our favorite fragrance oils, giving it a warm, exotic aroma that’s absolutely addicting. 1. In a double boiler, heat tucuma butter on low until melted. 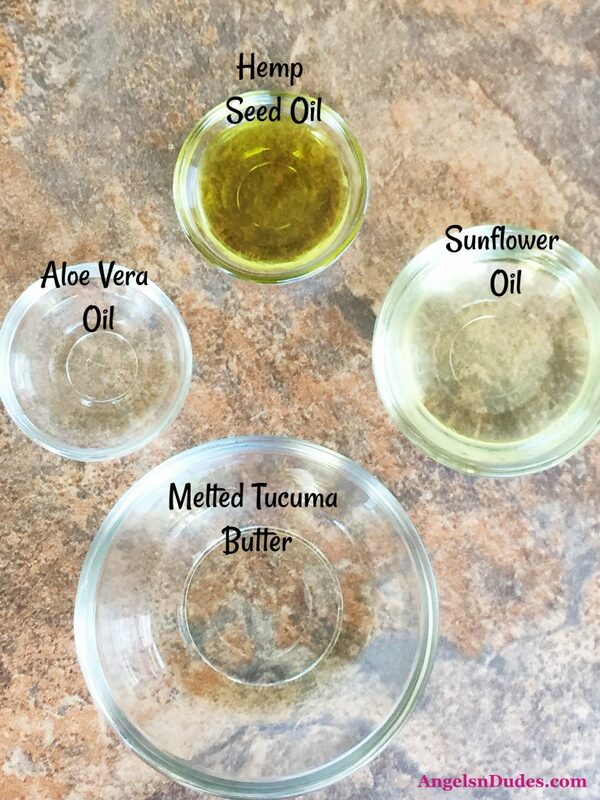 Add sunflower, hemp seed and aloe vera oils. Whisk the mixture as it cools until blended. 2. Add the sugar and jojoba beads to a large mixing bowl. 3. Pour melted butter/oils over sugar mixture, stirring well to fully combine the ingredients. 4. Add fragrance oil and vitamin E oil (if using). Once again, stir well to combine. 5. Store in a sealed container. Apply a few scoops onto wet skin and gently massage in a circular motion. Rinse off with warm water. This sugar scrub recipe is great as a body scrub but may be a little too abrasive as a face scrub. Note: This is an oil scrub and will be slippery when used in the tub or shower. Don’t have time to DIY? 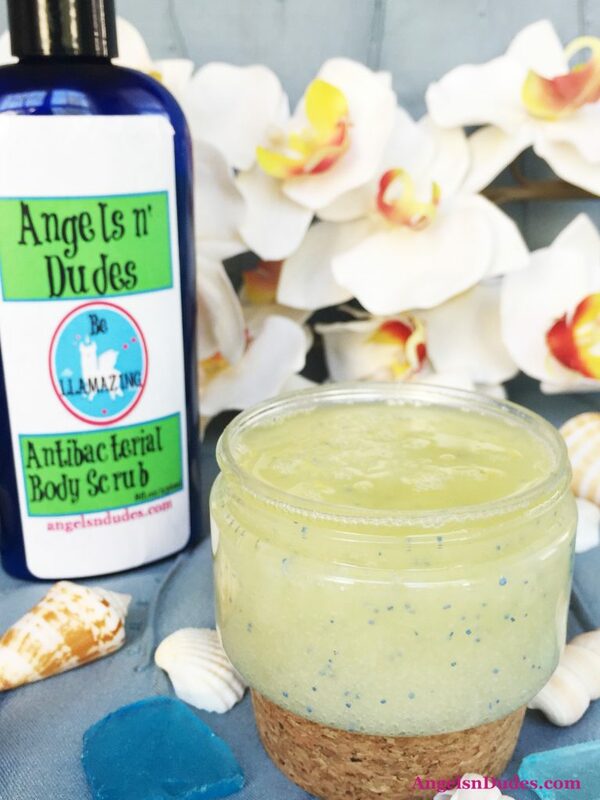 This exfoliating body scrub cleanses and rejuvenates the skin with the help of avocado oil, calendula extract, sunflower extract, aloe extract, and volcanic pumice powder. Volcanic pumice gently exfoliates while moisturizing avocado oil softens and conditions skin, leaving it feeling soft, smooth and touchable! Plus it’s also scented with Madagascar Vanilla fragrance oil for that warm, exotic aroma that’s absolutely addicting. What’s your go-to DIY beauty recipe to get your skin ready for bathing-suit-tank-top-and-sleeveless-dress season?